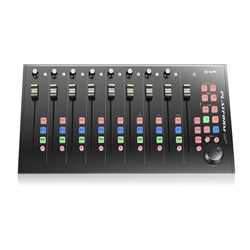 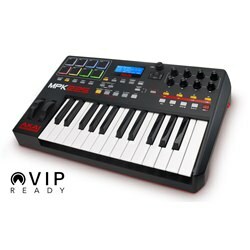 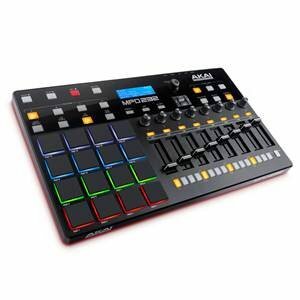 The X-TOUCH COMPACT Universal USB/MIDI Controller gives you precise control over your favorite DAW, instruments, effects and lighting systems with the fluidity of 9 touch-sensitive and fully-automated motorized faders, 16 rotary encoders with LED collars – and 39 illuminated buttons. 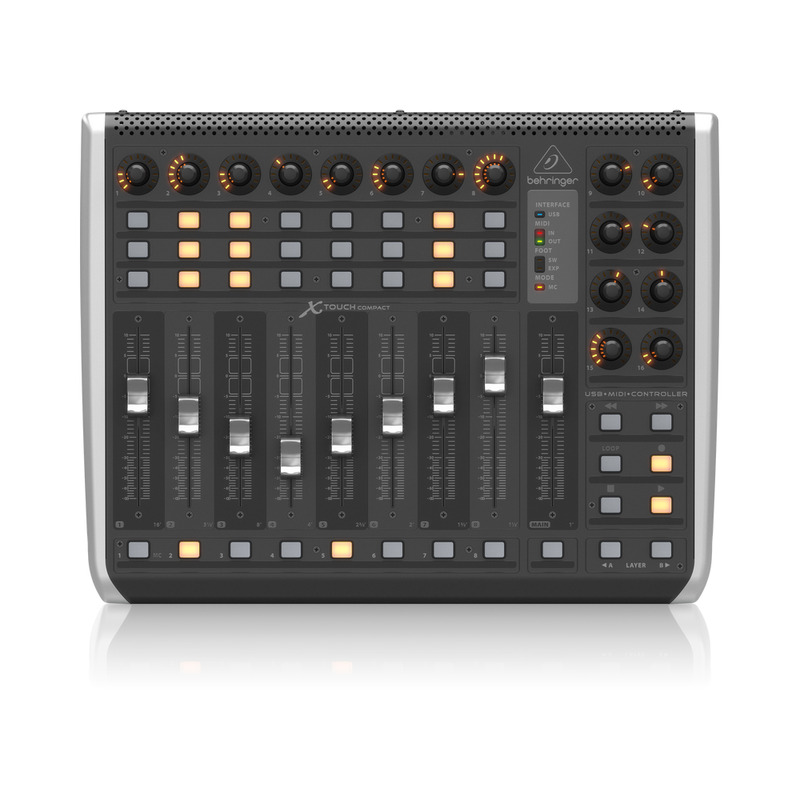 Free yourself from the mouse-click paradigm with X-TOUCH's preconfigured presets – or customize your own configurations to master the art of on-the-fly adjustments as ever before. 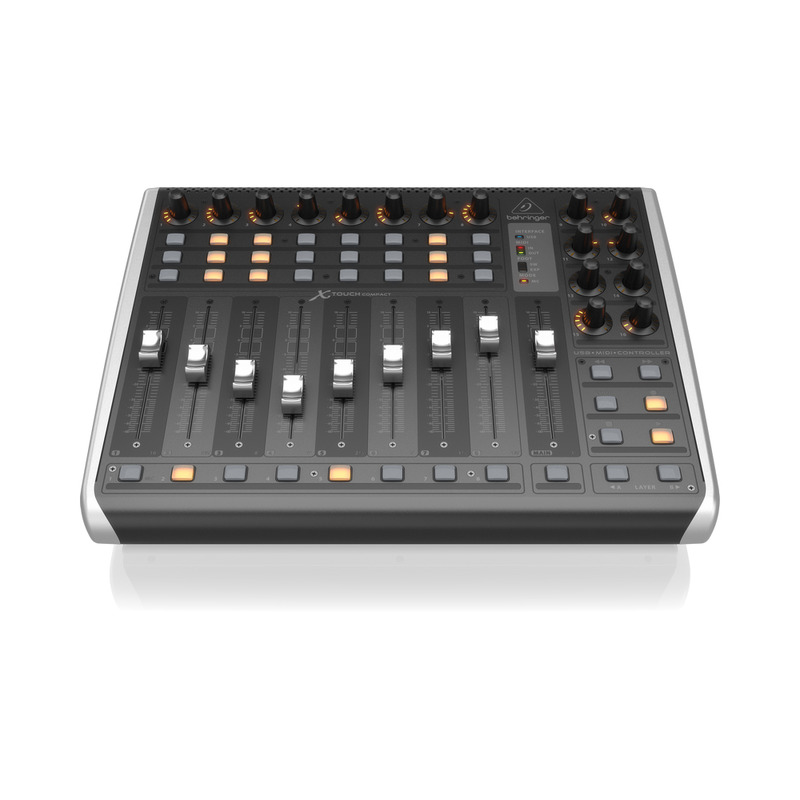 Dual-Layer Mode provides lightning-fast switching between DAW and instrument control. 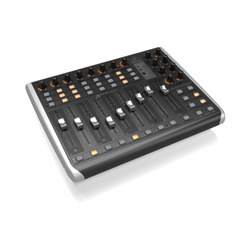 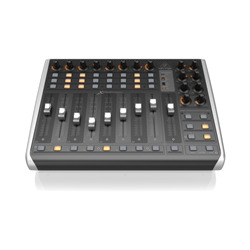 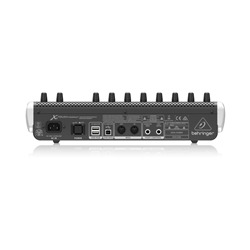 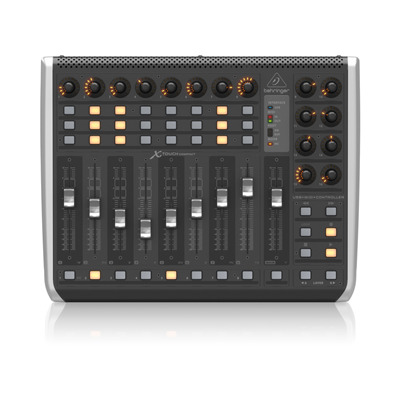 Preconfigured control elements let you connect the X-TOUCH COMPACT for instant operation right out of the box, or download our user-friendly editor application for in-depth configuration, free of charge from http://www.behringer.com.